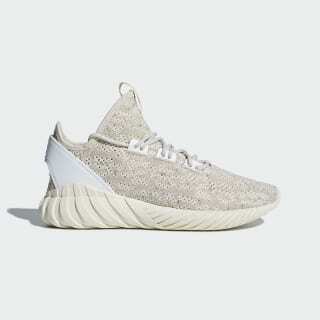 Ultralight knit Tubular shoes with a sock-like fit. The '90s Tubular running series featured a distinctive tire-inspired outsole. The Tubular Doom carries that innovative spirit forward into modern streetwear. 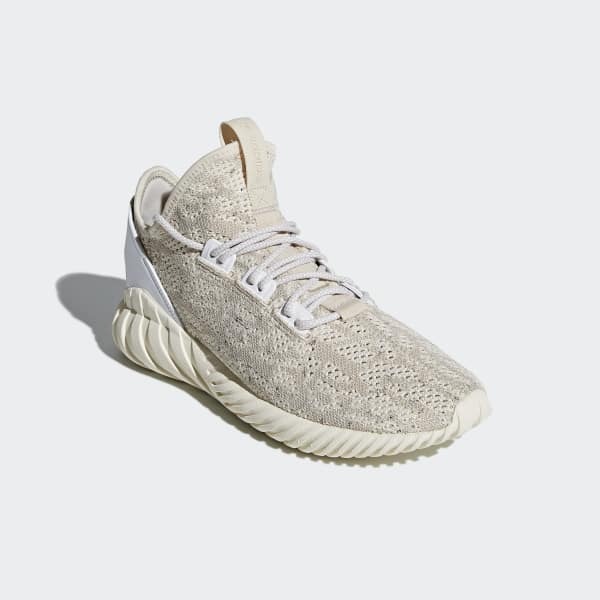 These men's soft knit shoes are detailed with a premium leather heel overlay and have a rippled outsole that echoes the original Tubular design.